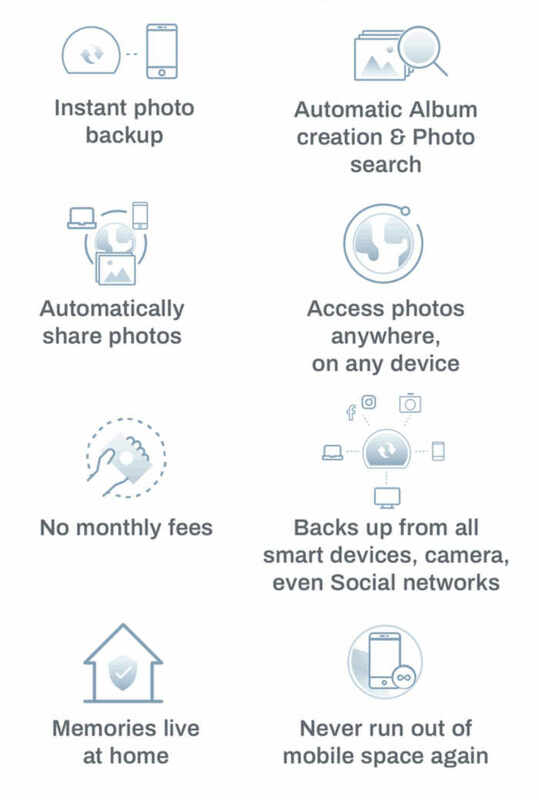 Capsule Labs has created a new Smart photo assistant aptly named Capsule, which is capable of automatically backing up your photographs and video footage from any device you may have or online service such as Cloud storage. Watch the demonstration video below to learn more about Capital which is taken to Kickstarter this week to raise the AU$64,000 required to make the jump into production. 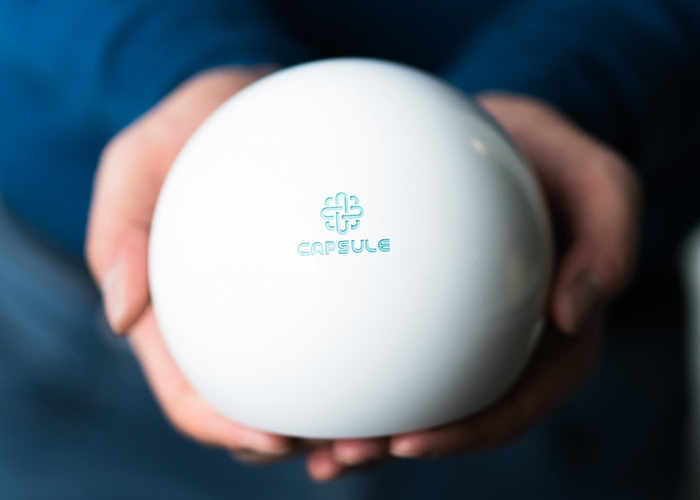 The development team behind Capsule explain more about its inspiration, design and features. • Have several hard drives with photos or videos lying around? Plug them all in via a powered USB hub. All the photos & videos on those drives are instantly available on your Capsule App. No upload necessary! For more information jump over to the official Kickstarter campaign page by following the link below for a full list of available pledges which start from AU$119 for earlybird backers with shipping expected to take place during May 2018.